Oyster card holders offer an affordable yet cost effective way to market any business and have been championed by a number of organisations across a variety of industries in their quest for market success. 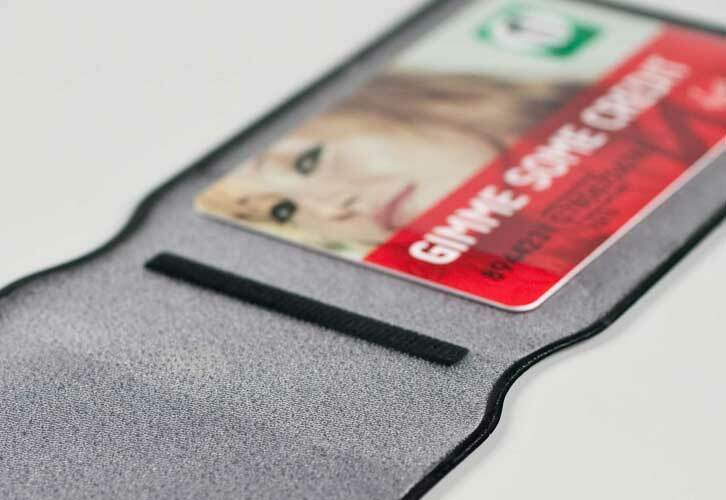 Join the leaders of the pack with our huge range of branded oyster card wallets. 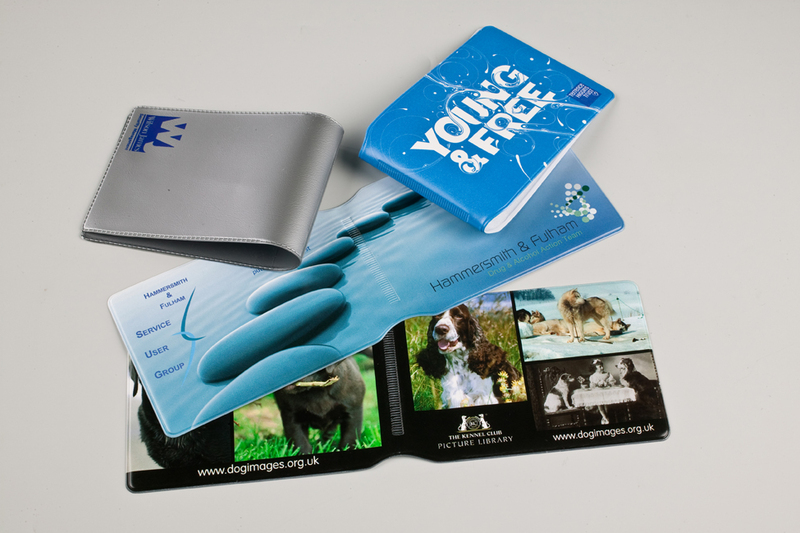 The premium oyster and travel card holders designed and manufactured by the experts here at Lion provide an excellent opportunity to get your message to the people who matter – your customers and clients. 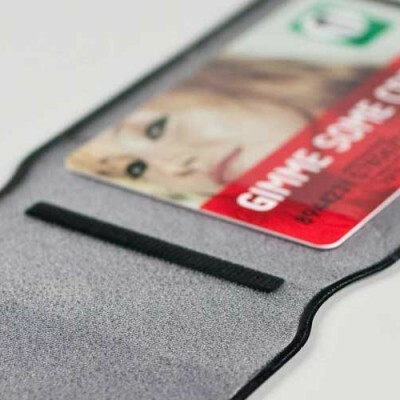 Climb into the pockets of millions of commuters by crafting a compelling and eye-catching campaign with a personalised oyster card wallet that leads the way. We have a diverse range of high quality finishes to suit you and your budget as well as customisable shapes, sizes, colours and materials. 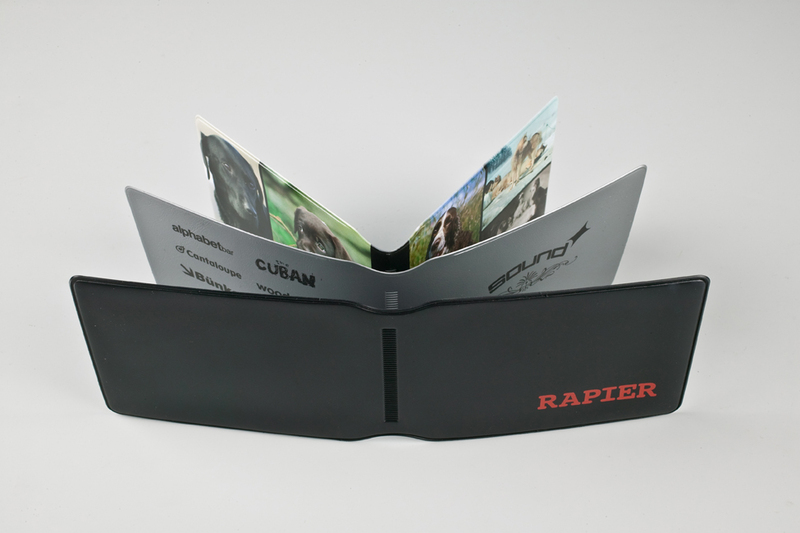 Our design team are here to help with a comprehensive list of print options for you to choose from. Harness professional screen printing and full colour litho when you enlist Lion Presentation to pioneer an efficient, powerful and cost effective print solution that works for your organisation. 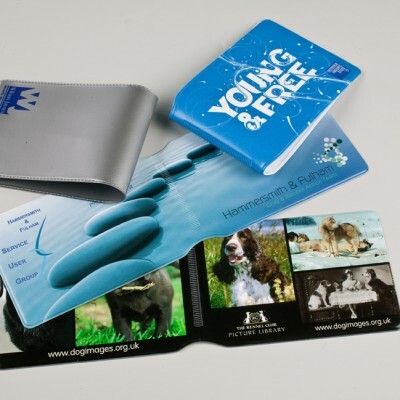 Become one step closer to making your dream into a reality and get the recognition you deserve in the process with a focused print marketing campaign and our distinctive range of branded and embossed oyster card holders. 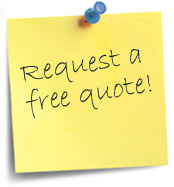 Request a free quote today by calling 0191 415 0526 or simply email sales@lionpresentation.co.uk. 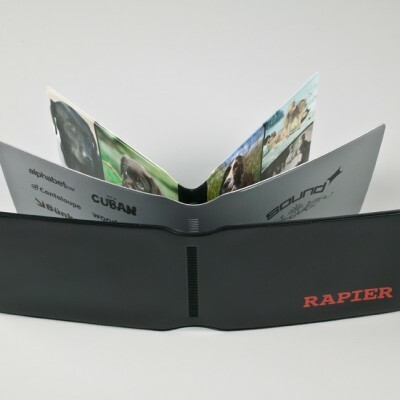 Our sales team will be happy to discuss the product, material and finish you are looking for when commissioning your own personalised travel card holders.